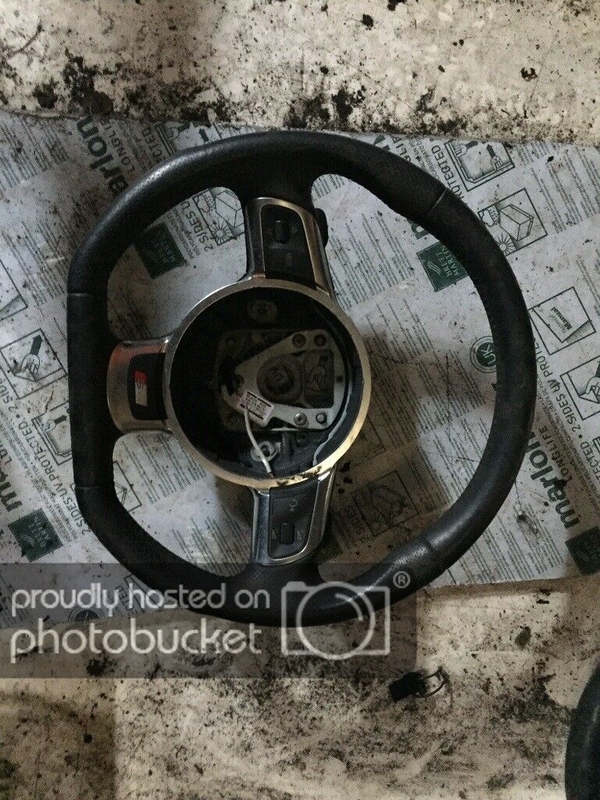 For Sale: Audi R8 Steering wheel for sale - Audi Forum - Audi Forums for the A4, S4, TT, A3, A6 and more! Last edited by rick89; 03-27-2019 at 07:04 PM. Urquattro steering wheel - TRESER stuff for sale!